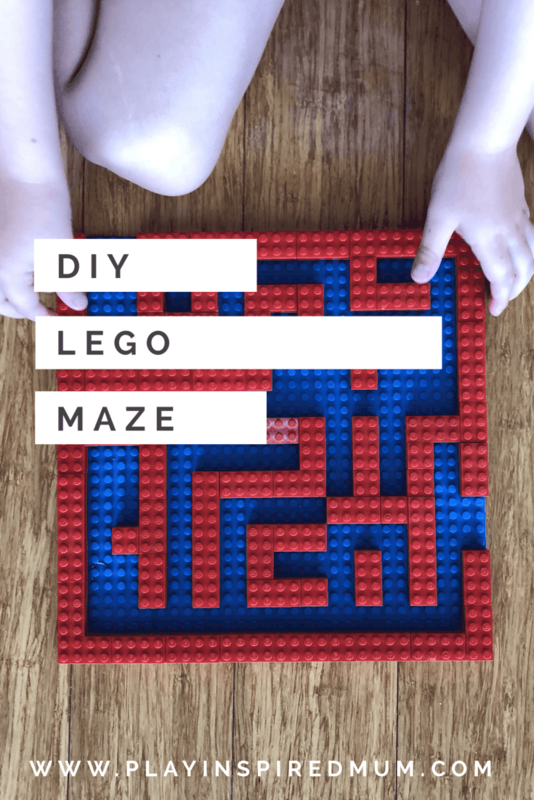 Home / Fine Motor Activity / DIY Lego Maze Board! 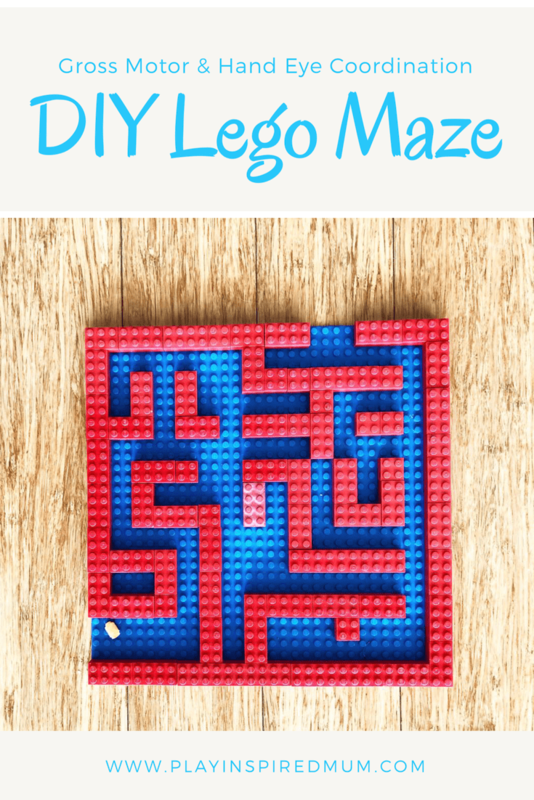 by playinspiredmumupdated on April 17, 2019 November 14, 2018 2 Comments on DIY Lego Maze Board! I’m all for generational, long lasting toys. 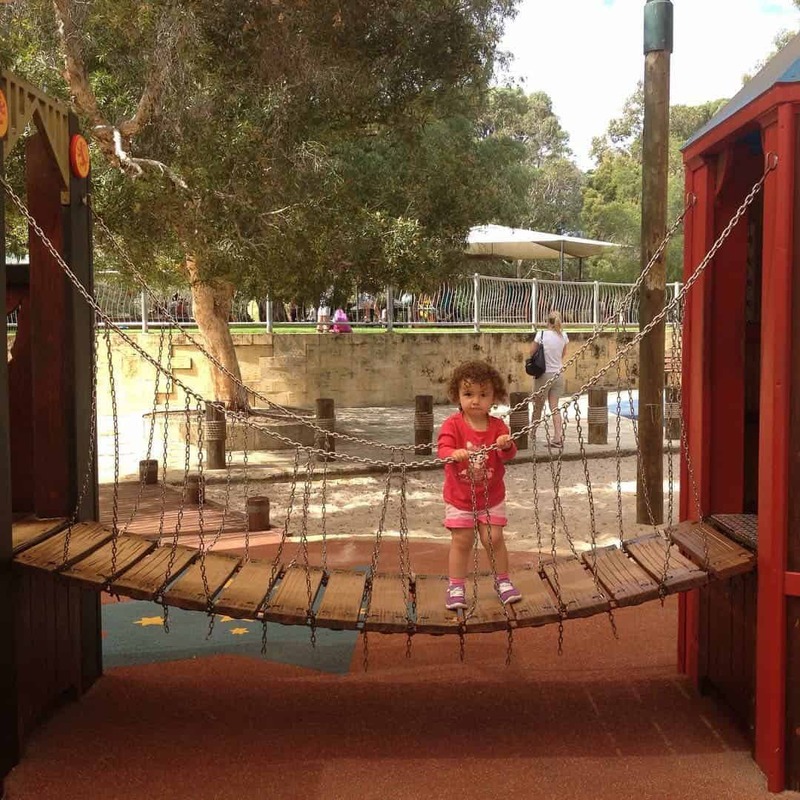 This morning I asked Miss 4 what type of activities she felt like enjoying today. When she mentioned she would like to build, Lego was a must! 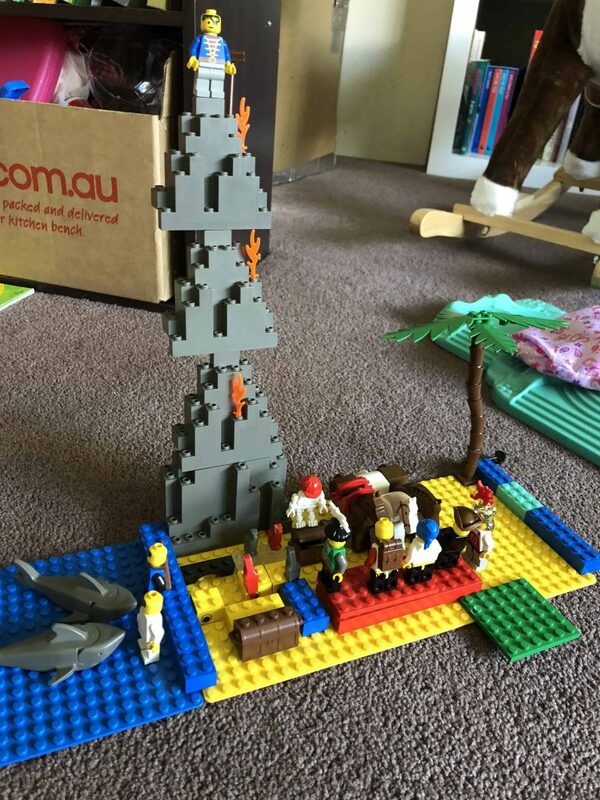 Both Mr 10 and Miss 4 love their Lego. It is always on their wish lists and it certainly gets lots of game time. Recently, our dear little Nanny drove over from the other side of the country with a very special gift. After over 20 years, she passed over all my childhood Lego. It is a collection that began in the early 90s. 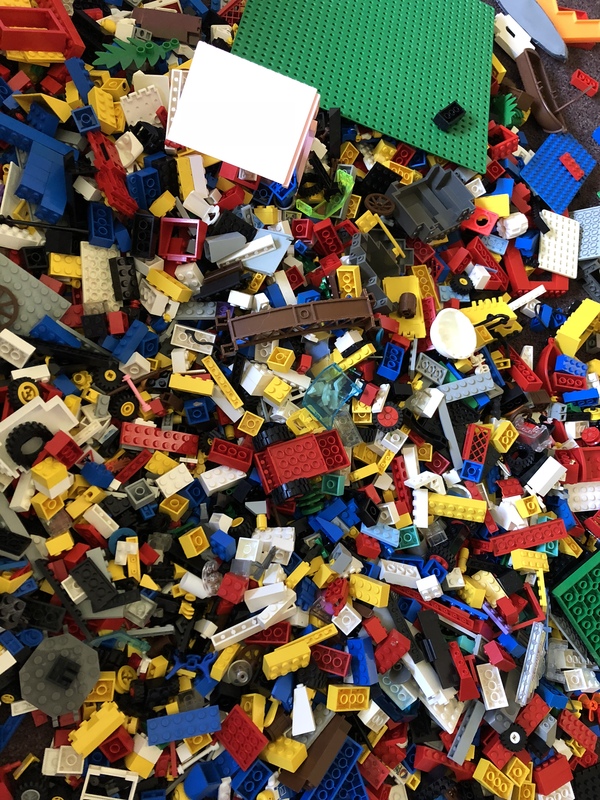 My sister, brother and my nieces and nephew have all spent countless hours building and playing with these very same bricks, mini figures and characters and now it is time for my children to enjoy it as others before them. So many memories come flooding back each time we get this box down. Just the sound of the pieces waterfalling out of the box alone bought back a wave of emotions. As we started to search through the bricks, I told Miss 4 stories of what I used to build with her aunt and uncle when we were kids. If only the pieces could talk and tell us the tales themselves! Miss 4 got to work on her little project. Typically I would build a little building or car. Today, I just couldn’t picture either of those in my head. I could however, picture something that I had just finished packing away only a short while ago. A maze that Miss 4 has completed at Kindy and bought home. She had really enjoyed the challenge. There was a lego sheet with a border of bricks around the edge from a previous play session amongst the mountain in front of me. 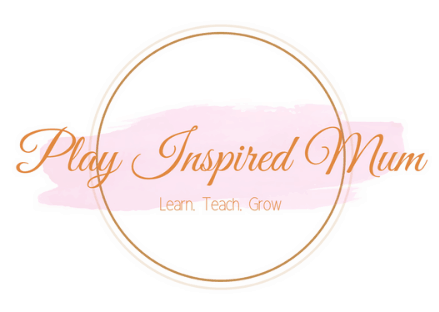 This was the inspiration I had been looking for! 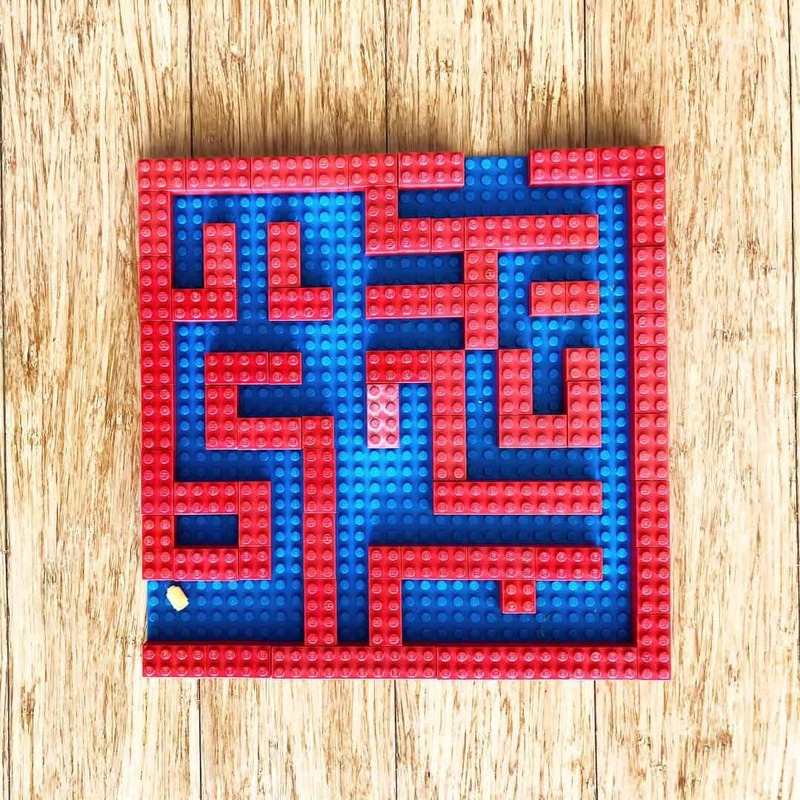 Within about ten minutes, I had created my own maze, complete with a small rounded brick which could be rolled along the voids. Miss 4 loved the challenge! She was busy tilting the board this way and that. It was really interesting to watch her concentrate on the task at hand and then celebrate once she manipulated the brick around the obstacles. Not bad for lego sheet and a few bricks is it? Next time I think I’ll try and make two levels- Imagination is the only limitation! 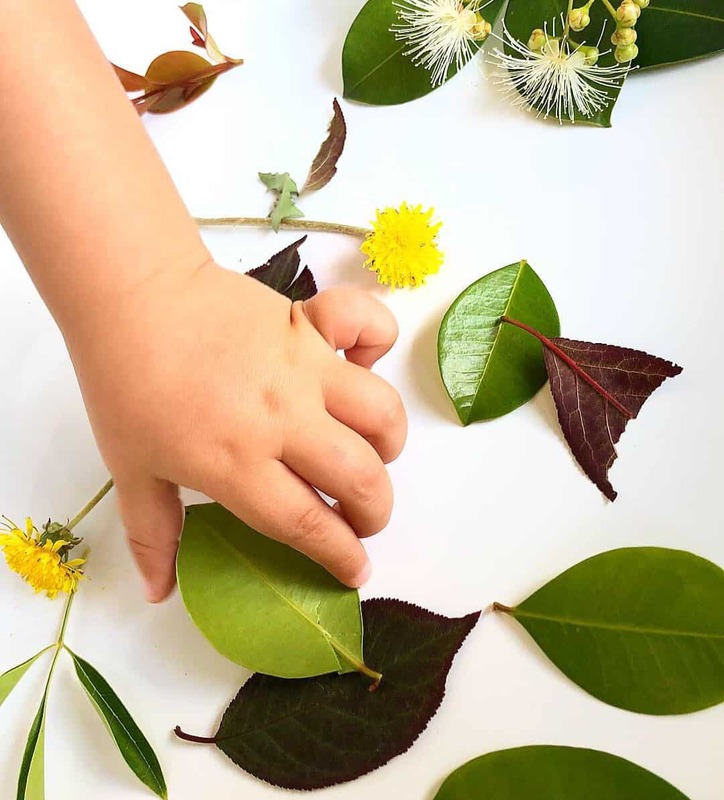 Does your child love puzzles? 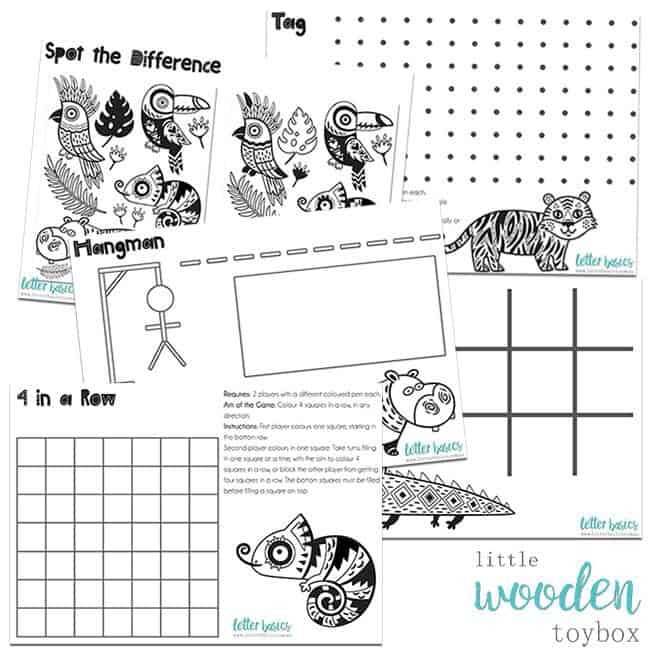 Checkout this printable Travel Game Pack! I need to get some flat bases so my kids can build on them. 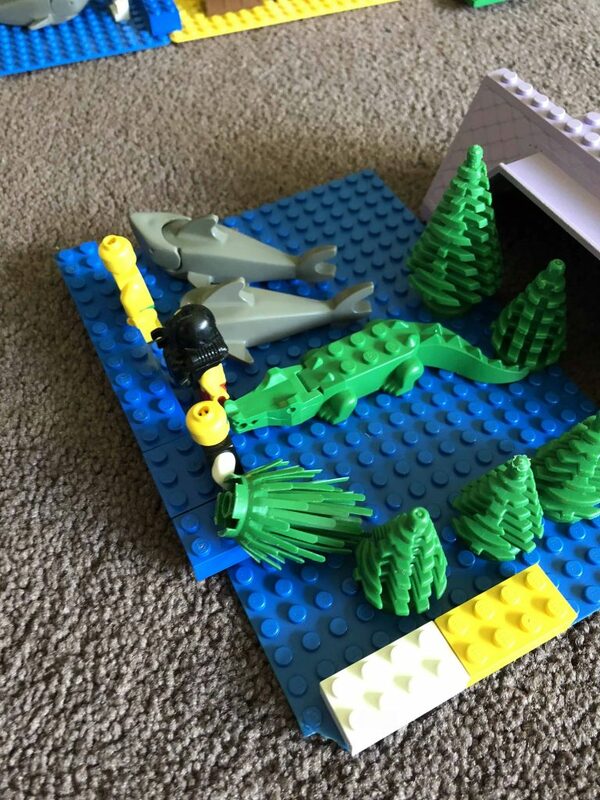 We are very into legos around here. This is such a creative idea! If there was a way to cover the top of the maze with something clear and secure, this could be a nice activity to bring along in car rides! and when they get bored of the maze, they can just build a new one haha!